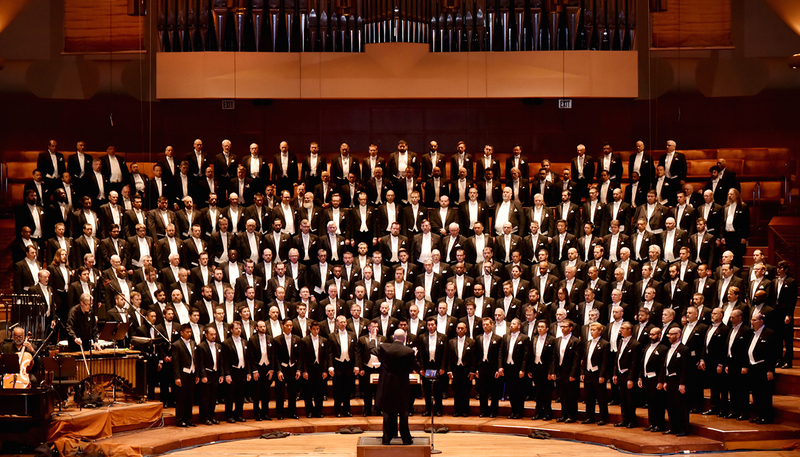 Join the acclaimed San Francisco Gay Men’s Chorus and special guests Oakland Interfaith Gospel Choir for The Lavender Pen Tour at Alys Stephens Center on Tuesday, October 10, 2017! It is the Chorus’ intention to have the tour fully underwritten so that all monies raised stay in the respective communities. Proceeds from tonight’s show at the Alys Stephens Center will directly benefit local and national LGBTQ+ organizations. Proceeds from tickets directly benefit local and national LGBTQ+ non-profit organizations.